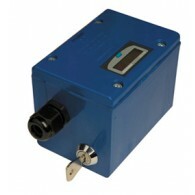 This Vibration Control System accurately records the vibration exposure time of an operator, over multiple tools and applications throughout the day. Once the Vibration Magnitude has been inputted into the HAVi, the data is logged and wirelessly sent to the HAVi Total Software ready for full analysis. The Vibration Magnitude Level of each tool must be inputted into each HAVi Plus for this system to work. 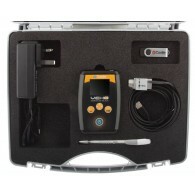 To accurately measure the vibration magnitude level of your tools, use the Castle Vexo. The HAVi Watch - Vibration Exposure Monitor works in conjunction with the HAVi Plus to create a Automated Exposure Time Recording System. 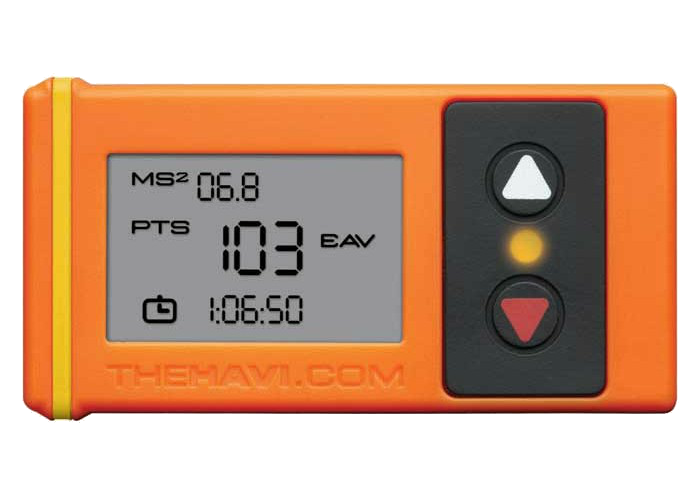 The HAVi watch links to HAVi Plus Indicator to continuously record the operators real-time exposure. In addition, the Watch records this exposure over multiple tool use, and also displays this in Exposure Points. Take your Vibration Control System to the next level with this Data Logging, Low Cost and Comprehensive Solution. 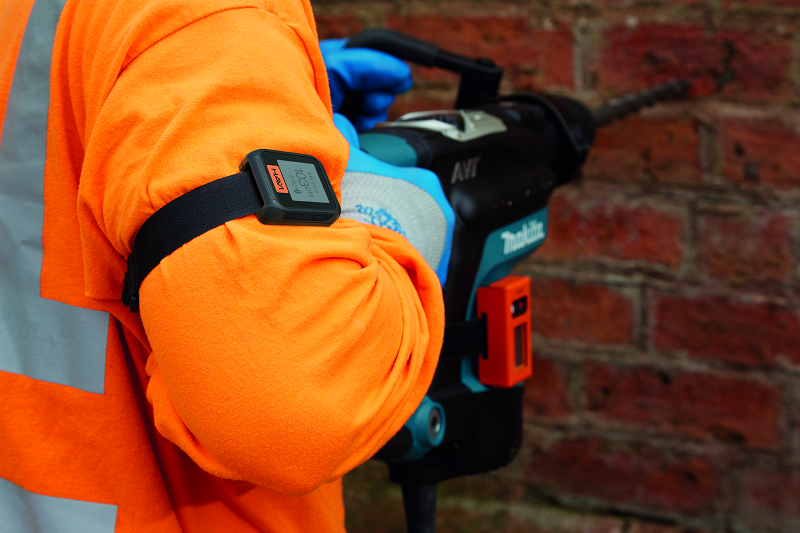 The Watch is watertight with a back-lit screen, ensuring that working in dark, difficult conditions is never a problem. 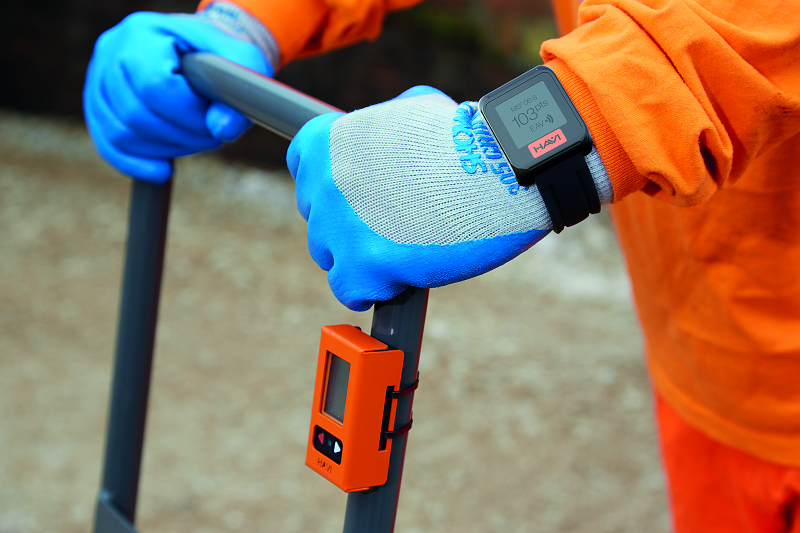 The operator is fully aware of their exposure level status throughout the day, ensuring that no human error can be at fault for over exposure. The Vibration Magnitude Level of each tool must be inputted into each HAVi Plus for this system to work. 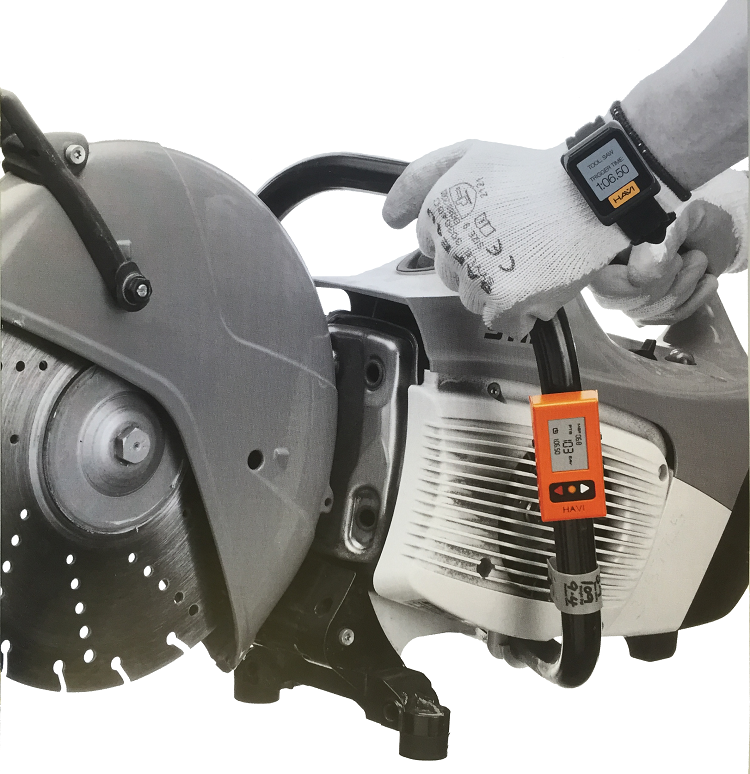 To accurately measure the vibration magnitude level of your tools, use the Castle Vexo. The HAVi Watch completes HAVi's offering and creates a simple to use, automated data logging system. For more information on how the system works, follow the four simple steps below. 1. Users should synchronise their HAVi Watch with the HAVi Plus Indicators on each tool, which is done by pressing down a button on the side of the Watch whilst they are close together. 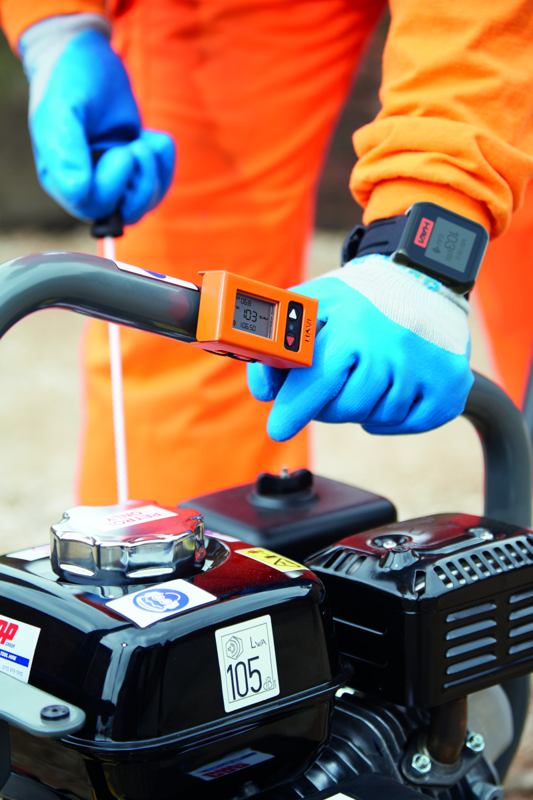 This connection will then share Tool Information, Exposure Time and HSE Points that are accumulated whilst the tool is in use. This information can be optionally displayed on the screen of the Watch, providing the user with their exposure in real time. 2. Throughout the day the Watch data logs all of the users activity. This includes which tools were used, the total exposure time and the number of exposure points. 3. At the end of a shift, or whenever is suitable, the user should transfer all of the data collected by the Watch to an app on any mobile device. 4. The app can then share all of the data with the HAVi Total Software at the discretion of the user and company. It's then primed for analysis and report generating, whether you require hard copies, automated emails or simply viewing the data online, all of this including exposure data for tools, individuals or general trends of a project can be generated in clear, lucid detail. 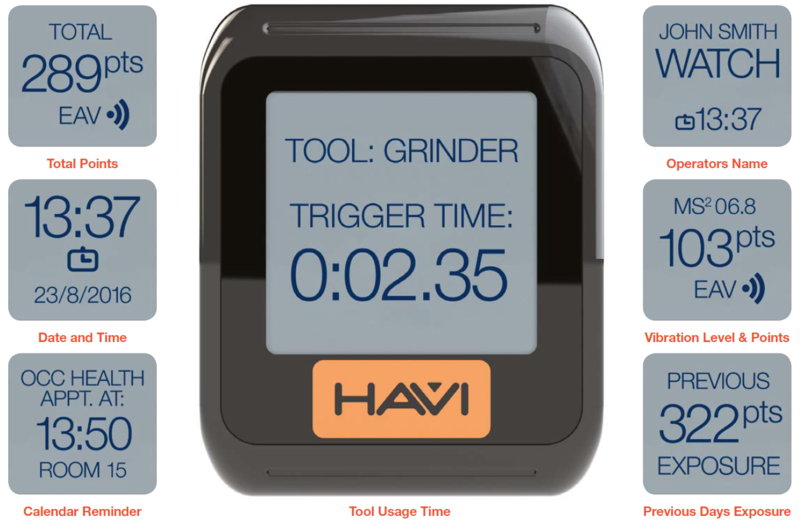 The HAVi Watch is the only device to incorporate all these diverse features Your HAVi Plus Indicators use low power RFID to communicate with your HAVi Watch to display accurate Trigger Time (Exposure Time/Tool Usage Time) on the screen of the Watch. What's in the HAVi Watch Box?